2. Who described the I.N.0 as 'Congress of flatters'? 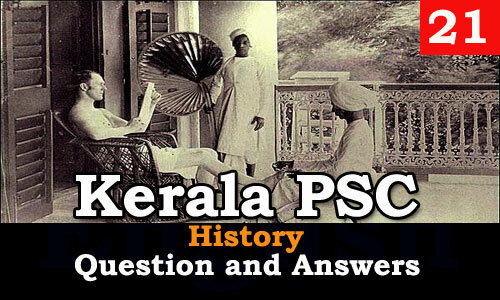 4. Who published the Journal 'Indian Sociologist'? 6. Who called Gokhale as dimond of India? 13. Who called the Cripps mission as 'dead as a doornail'? 17. Who known as 'Andhra Kesari'? 18. Who composed the song 'Amar Sonar Bengla'?